A motorbiker with a hat drives on a Vespa on a solitary and unknown N-340. 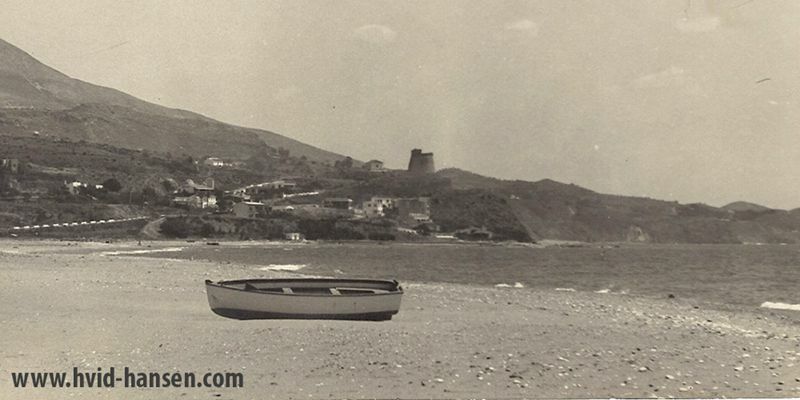 It was the 50s and was shortly before this road became the backbone of a major European tourist area. 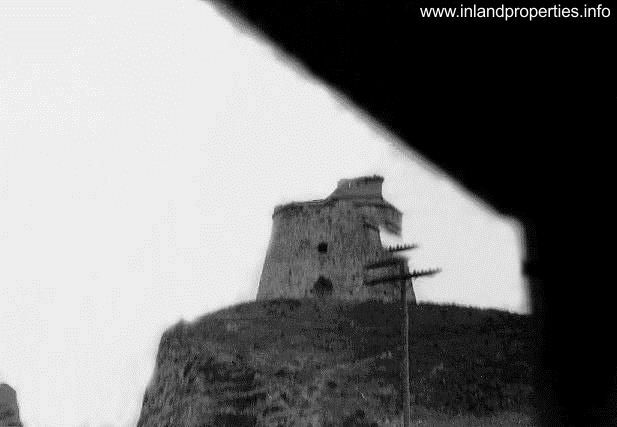 But while the “Tourist Age” was being born in this area of the Costa del Sol, an ancient watchtower was dominating the landscape. 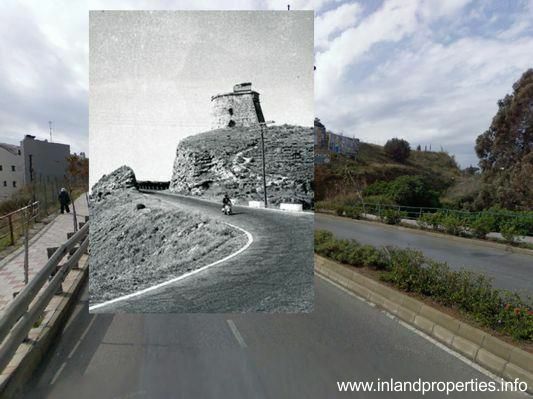 A semihidden roadside billboard announcing the proximity of the bar Torreblanca, in the town of Fuengirola, is the only track that allows to locate the original location of this tower today surrounded by voracious urbanism of decades. 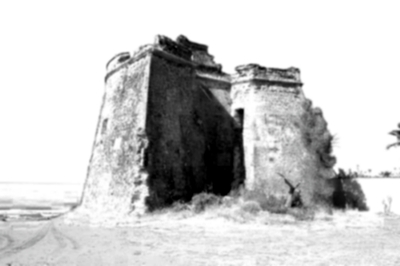 From the Muslim era there was a network of lookouts or watchtowers dotted along the coastline, and were visually linked together and the main coastal forts, like the castle of Marbella defense system, Sohail or the same Gibralfaro castle in the capital. From the late fifteenth century, the historian Victor Heredia explained that Christians strengthened and renewed the defense system “in order to ensure the safety of the shore to the threat of attacks by North African pirates or other enemies of the Spanish crown “, since at that time it was common for pirates to undertake quick raids in which to steal everything they found in the vicinity and abducting peasants, fishermen or travelers who they could find, to ask after a ransom for his release . Therefore the coast was unsafe and an unreliable place to live, and were scarce populations and buildings located in front of the sea. Some of these towers were rebuilt in the reign of Charles III, in the late eighteenth century, as happened with the White Tower, which existed previously. 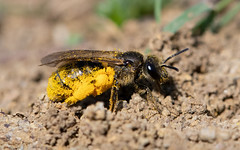 It defended the coast of Vega de Mijas and was built in 1765 in the form of hoof or half circle with two oblique spurs. 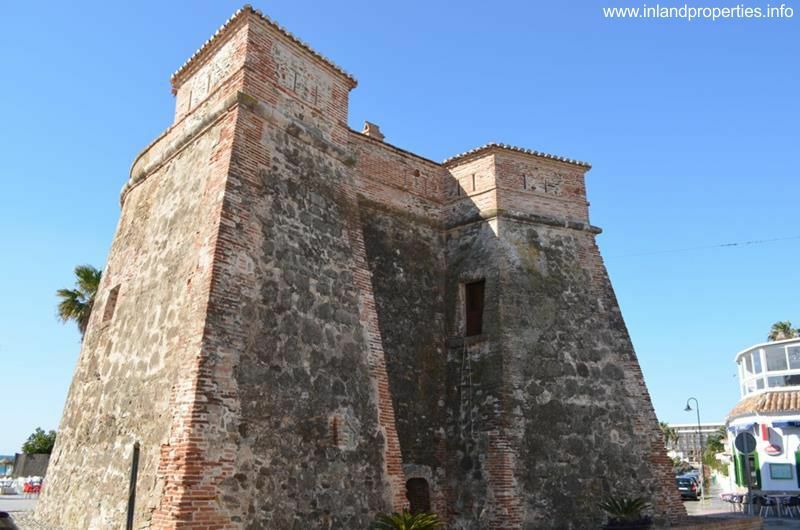 It was made of masonry and within two floors, topped by a roof were possible. Access was high, about six feet high, and it was entered via a rope ladder. 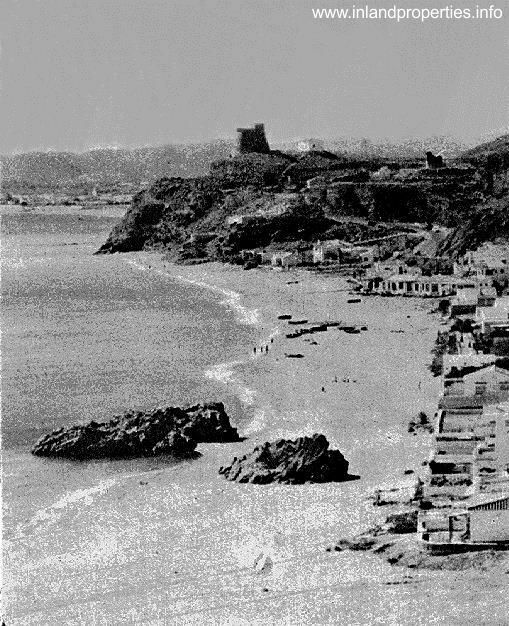 The first comprehensive study of these watchtowers was conducted by Juan Temboury Álvarez and published by the Council of Malaga in 1975. 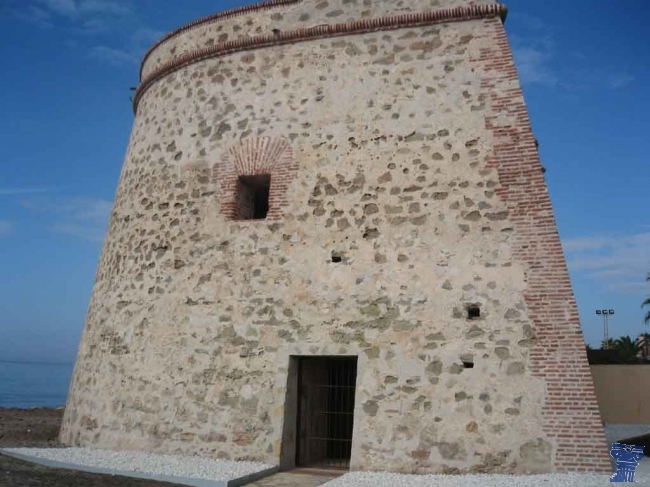 According Temboury, this tower is named in the Ordinances of 1497 and 1511. 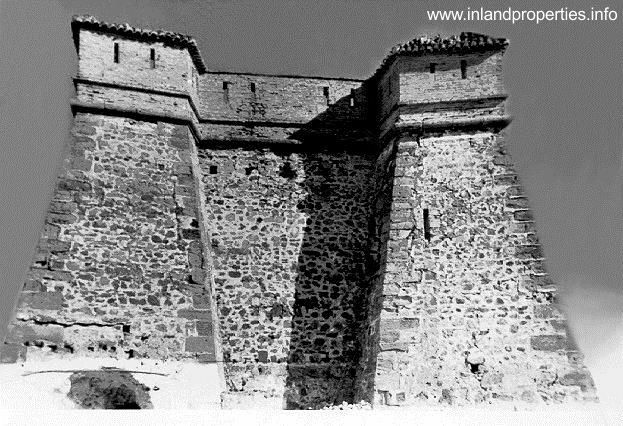 Historian Carmen Iñiguez said that although the building typology corresponds to Spanish era “may have been remodelled upon a tower from Islamic period”. 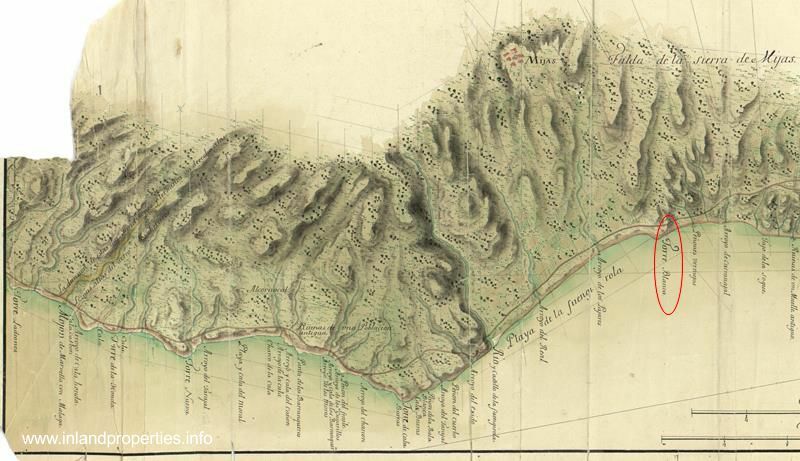 Along with it, in this area two artillery towers were made equal, called Torre Vieja de la Cala del Moral (Mijas) and the Tower of Lance de las Cañas (Marbella). 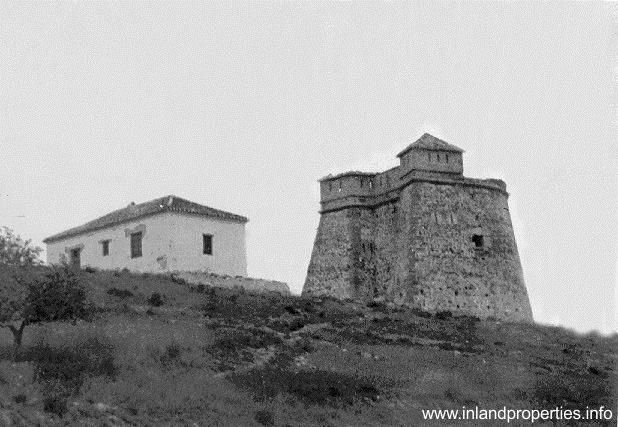 On the east coast of the province there were built at the same time similar fortifications such as Moya Tower in Benajarafe. 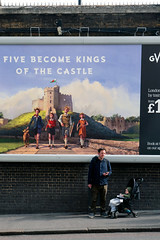 Of all these, it has been precisely the White Tower which disappeared in the seventies because of aggressive real estate development environment. 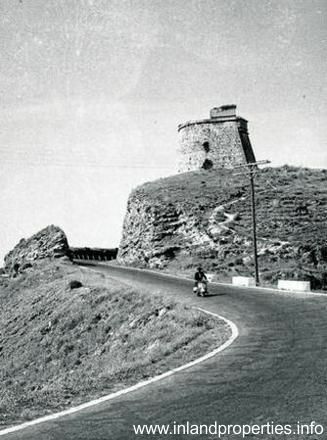 The road N340 was widened, and the whole tower and part of the hill was bulldozed down. What nature, pirates, moors, and wars couldnt destroy in 800 years, tourism did in a couple of years.